The People's National Party (PNP) has warned that the Primary Exit Profile (PEP) is destined for failure if the Government continues its implementation in what the Opposition party describes as a chaotic environment. 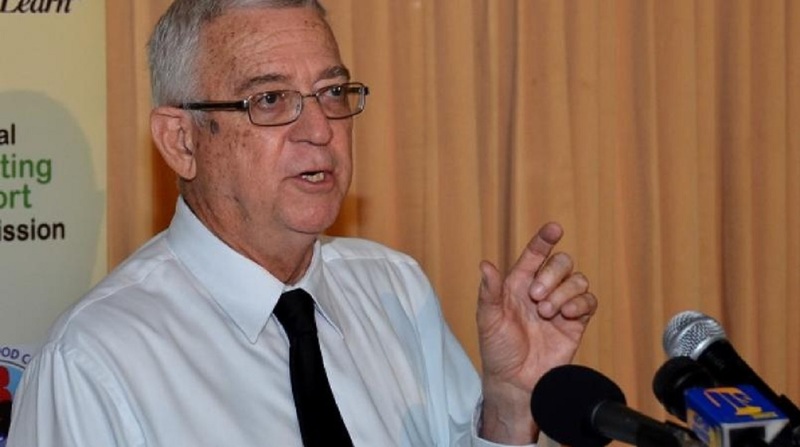 The warning was issued Monday by the Opposition Spokesmen on Education, Ronald Thwaites and his co-spokesman, Michael Stewart, at a press conference at the PNP’s Old Hope Road headquarters in St Andrew. 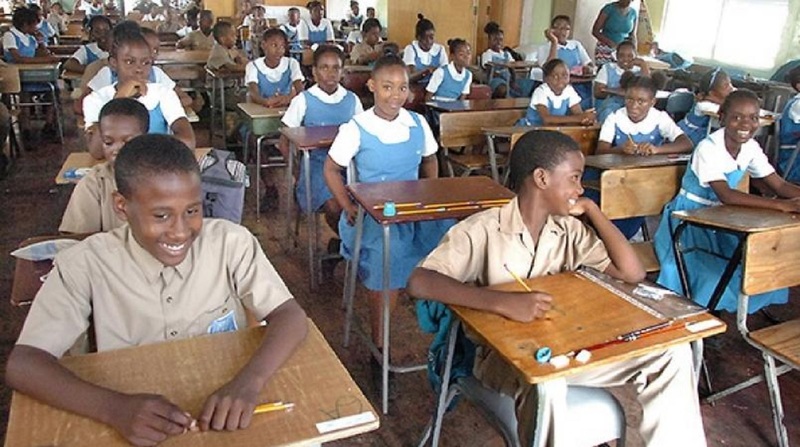 According to Stewart, an atmosphere of nervousness now pervades the system due to the level of uncertainness about the PEP, the primary school-leaving exam that has replaced the Grade Six Achievement Test (GSAT). The first cohort of students will sit the exam in March, 2019. "Three weeks after school started I have never seen so much confusion. Students are nervous, and we fear the severe physiological impact on these students. Their parents are concerned, the teachers and administrators are nervous also," Stewart told journalists. According to Stewart, some of the curriculum were delivered over the weekend in several areas in region five and placed at shops. “They were given to neighbours near to schools, which cannot be a proper way of dealing with the implementation of PEP, and we are saying that the confusion that is out there is not good for the education system,” Stewart added. Meanwhile, Reverend Thwaites, a former Minister of Education argued that the preparation for PEP is inadequate. “We need to stop now; forget the public relations and as a nation do the best we can for our children by offering with clarity the material that they need and to offer their preceptors the kind of intense training required in order for them to succeed," Thwaites said. While giving support for the exam, Thwaites expressed concern that it was being rolled out in ways that would likely result in failure. He also called for the release of the results of the PEP mock exam that was administered before the summer break. According to him, the early indicators show a lack of preparation of, and understanding by, the teachers, students and parents. "These are serious issues, and calling teachers to one-off seminars and workshops, and issuing bulletins are not sufficient for the preparation of the students for the PEP," Thwaites charged. He said the National Standards Curriculum on which the PEP is drawn has not yet been disclosed fully or adequately to the teachers, resulting in the ongoing chaos. "Our children deserve better. Proper education cannot be attained in an environment of uncertainty and waste," said Thwaites. 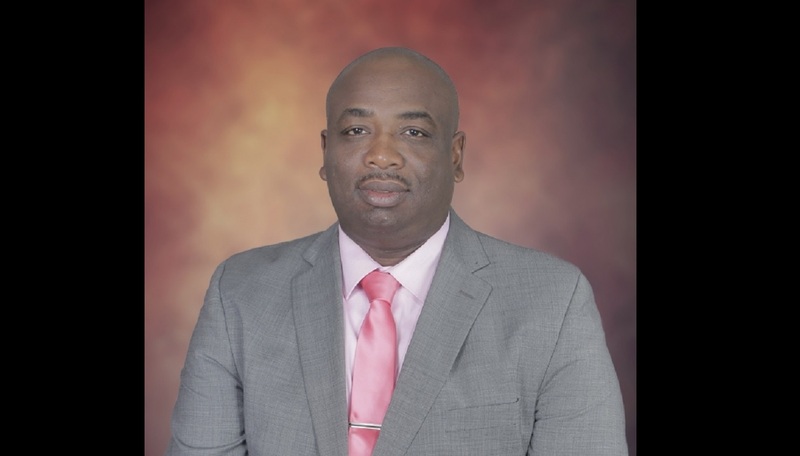 In August, the newly-installed President of the Jamaica Teachers Association, Dr Garth Anderson warned that the PEP was destined to fail and its implementation should be delayed. 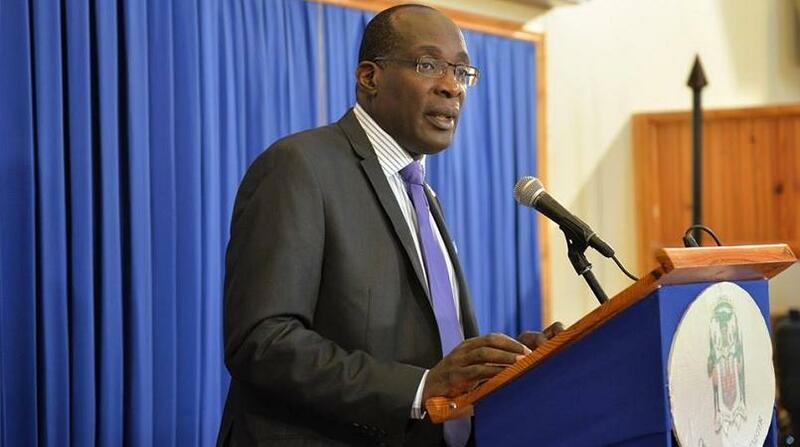 Anderson made the dire warning as he addressed the JTA’s annual conference in Montego Bay. He warned that teachers were not fully prepared and said the GSAT should remain in place until teachers are ready. A view from the outside: Is Jamaica ready for PEP?